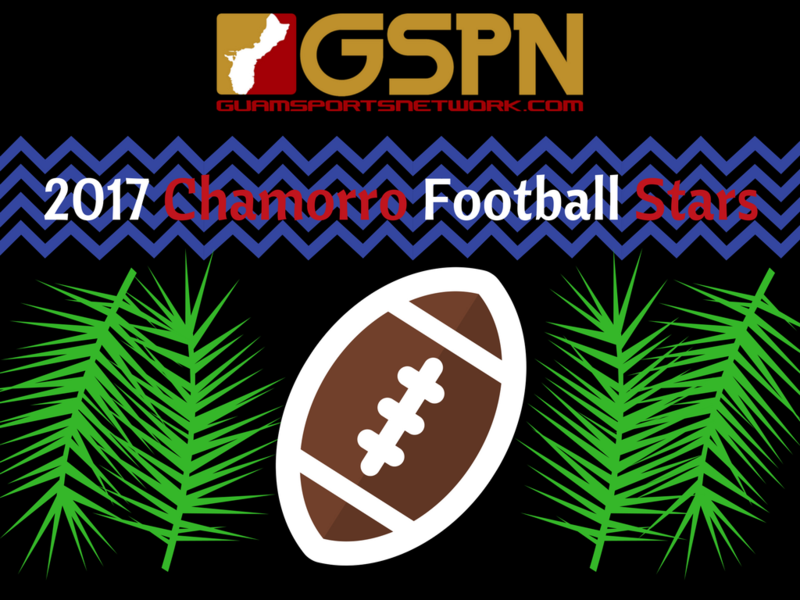 2017 was the year of the Chamorro football player. We are still under represented at the high school, college, and pro level. However, there are so many great stories that happened. Hopefully, this is only the beginning and maybe will we see a local boy come through the GYNFF, IIAAG, and college to play on Sundays. 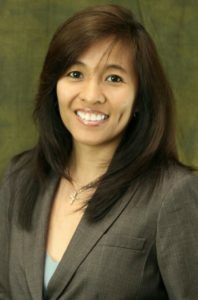 Jamal Agnew: Chamorro Ancestry. Jamal played his college football at USD (University of San Diego). He was not offered a D1 FBS scholarship out of high school at only 5’10 and 143 lbs. In four years, he transferred his boy into a 185 lbs. of muscle and became a four starter. He was not invited to the combine, but shined in USD’s pro day. He ran 4.3 40 yards dash twice. He went from possibly undrafted to being drafted in the 5th round. His rookie year has been one to remember: Five tackles, 18 yards receiving, 9 yards rushing, 196 punt return yards, league leading 447 punt return yards, and two returns for touchdowns. He battled back from a knee injury that had him out for three games. He is an alternate on the pro bowl and first team all-pro. Zach Banner: Chamorro Ancestry. Banner was the 2nd highest Chamorro draft pick since Steve Rivera in 1976. He had memorable win the Rose Bowl helping USC to a win over Penn State. 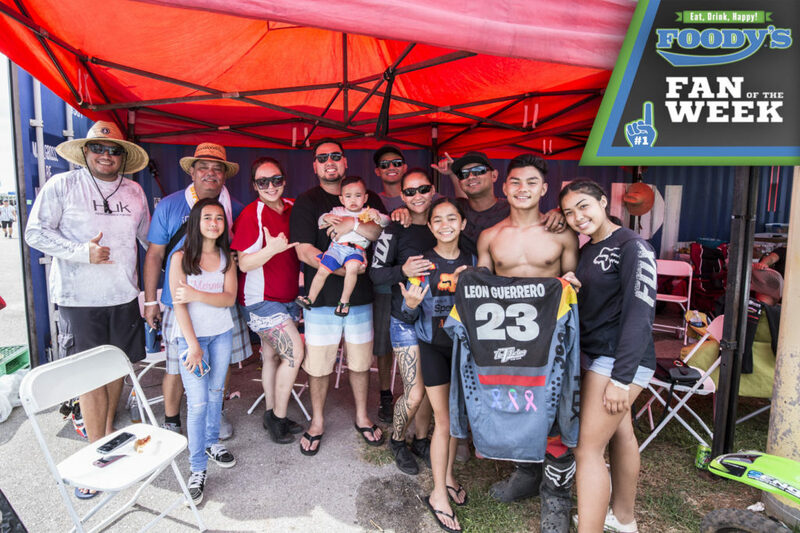 He dedicated his win to the Chamorros on social media. He followed up with a visit to Guam which included autograph signing and youth camp. He plans on returning this January for another football camp. He played in 8 games and has showed potential to possibly be a pro bowler one day. Mossis Madu Jr.: Madu who just turned 30 in November completed his 3rd season on the Canadian Football league. He had 71 rushes for 317 yards and 2 touchdowns for the Ottawa Redblacks. He played a few seasons in the NFL as an undrafted free agent and is a former OU Sooner running back. The inaugural Chamorro High School Football Player of the Year Award. 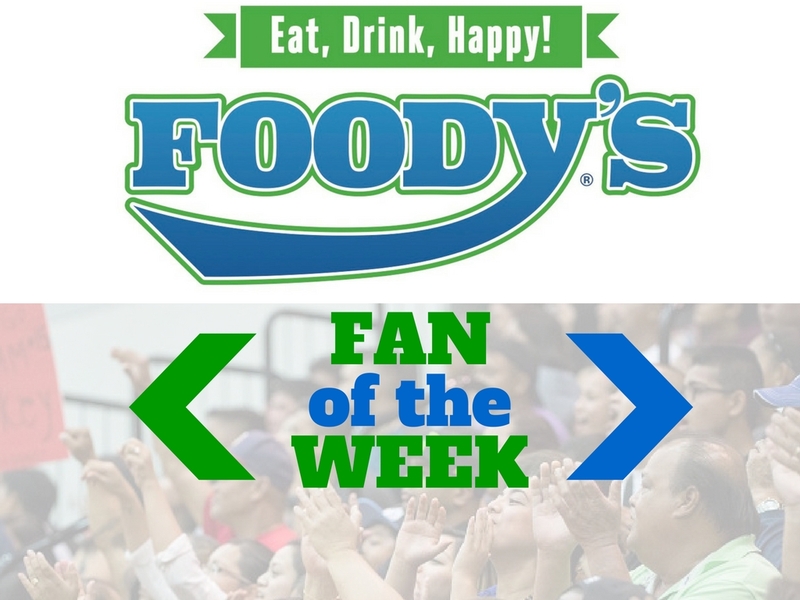 The Award is presented annually to the most outstanding Chamorro senior high school football player in the United States. Here are the nominations. Nikko Cruz: FB. Chamorro Ancestry. Lee County Trojans (Lee County, GA) … Led the Raiders to a 14-1 season and winning the school’s first Georgia High School State Championship at 5A classification … Led the team in rushing. Cruz averaged over 100 yards rushing and scored multiple touchdowns during the playoffs. All the players had exceptional seasons, but Cruz separated himself based on the caliber of competition in Georgia. It would be great to see all five play in college. De’Aundre Cruz: Running Back. Chamorro Ancestry. Father Duenas Friars (Chalan Pago, GU) … Led island in Rushing … Led the #1 island ranked Friars to a 10-0 record, the IIAAG Football title … Selected as 1st Team All Island back for 3rd time… Selected to play in the 2017 GSPN Triple J All Star Game. Number 24 was retired after four years starting at running back. Xavier Naputi: Athlete… Chamorro Ancestry … Father Duenas Friars (Chalan Pago, GU) … Led island in all-purpose yards … Led the #1 island ranked Friars to a 10-0 record, the IIAAG Football title … Selected as 1st Team All Island Wide Receiver and named League Offensive MVP… Selected to play in the 2017 GSPN Triple J All Star Game. Adrian Tedtaotao: Athlete. Chamorro Ancestry. Bethel Braves (Spanaway, WA). Led the Braves to a 9-2 season and a 1st round playoff appearance. Named All League Receiver. Austin Rapolla: Athlete. Chamorro Ancestry. Montgomery Vikings (Santa Rosa, CA) … Led the Vikings to a 3-6 record. University of Utah freshman linebacker played in 12 games this season on special teams. The BYU senior linebacker had his best season to date playing in 12 games and finishing with 10 tackles. The UAB freshman cornerback played in his first game versus UNC Charlotte. The Mt. San Antonio College freshman played in his first game versus Canyon College. The freshman defensive lineman played in two games for Valley City State. The former Southern High Dolphin redshirted his freshman year due to a torn labrum. The former FD Friar finished his sophomore season at Santa Rosa College. The former FD Friar played in 8 games on special teams his freshman year. King just completed his sophomore year at North Park College. Freshman King started 7 games at wide receiver finishing with 25 catches for 228 yards and two touchdowns for Culver Stockton. Freshman Brown played in four games and had four tackles for St. Olaf College. Blaz has started 30 straight games and was selected to the All-NCAC second-team.